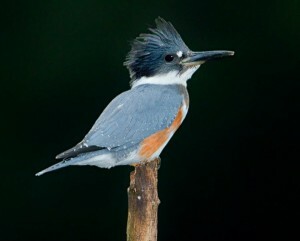 Airlie Gardens’ Bird Hikes are the second Wednesday of each month with Environmental Educators from the Gardens and Jill Peleuses from Wild Bird & Garden. Hikes are FREE for members and FREE with garden admission for all others. Birders leave from the Garden Services Center at 8:00am. Please wear comfortable walking shoes and bring binoculars if you have them; bird guides will be provided.